Dr. Phoenyx Austin recocommends a protein-rich diet. You’ve probably seen promotions for hair growth vitamins, gummies, and even elixirs and might have wondered if these products can help you achieve your hair goals. NaturallyCurly consulted six experts to understand what professionals think about hair vitamins, whether or not they work, and what you should know before trying them. What do the experts think about hair vitamins? Deborah O’Donohue, a registered dietician, suggested taking vitamins that contain Iron, “as frequently thinning hair or hair loss [can be] a result of low Iron status” in addition to Biotin and Vitamin D.
Will hair vitamins help your hair grow faster? 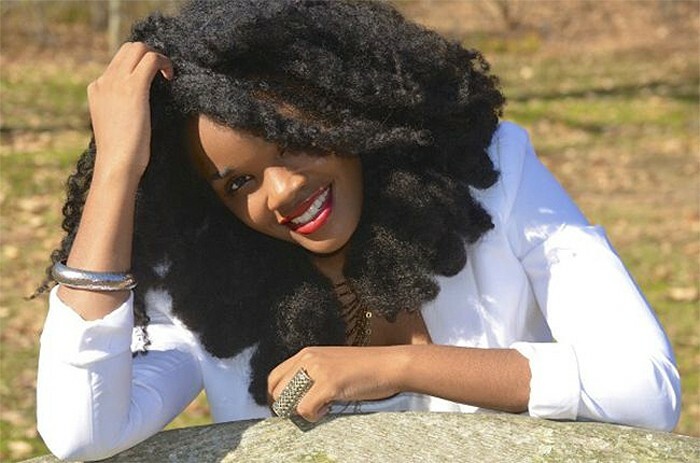 Unfortunately, the answer from most of the professionals is “no.” Licensed cosmetologist and trichologist Sophia Emmanuel Powell says, “Taking hair vitamins will not make your hair grow faster because each individual follicle on your head goes through a natural cycle of hair growth, resting and shedding. Hair grows about a half an inch a month. Taking hair vitamins can help enhance the strength and health of the hair, but there is nothing you can do to speed up the growth process." 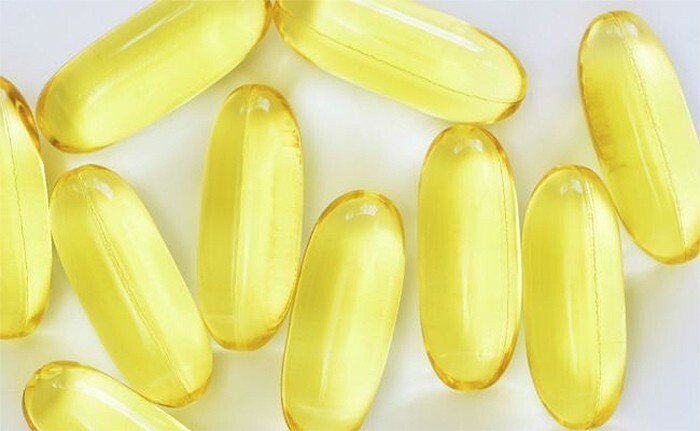 Overall, the experts believe that while there is no miracle pill that can make your hair grow faster, taking hair vitamins can play an important role in your hair’s health. Have you taken hair vitamins? Share your experiences in the comments section below!